I have a new story out in Belt Magazine today. Belt tackles the future of so-called “Rust Belt” cities from Pittsburgh to Detroit to Cleveland to Chicago. My story is about the future of the Finkl Steel site, which up until last year was home to Chicago’s oldest steel maker. The site is enormous — 28 acres of prime real estate in the heart of the city. 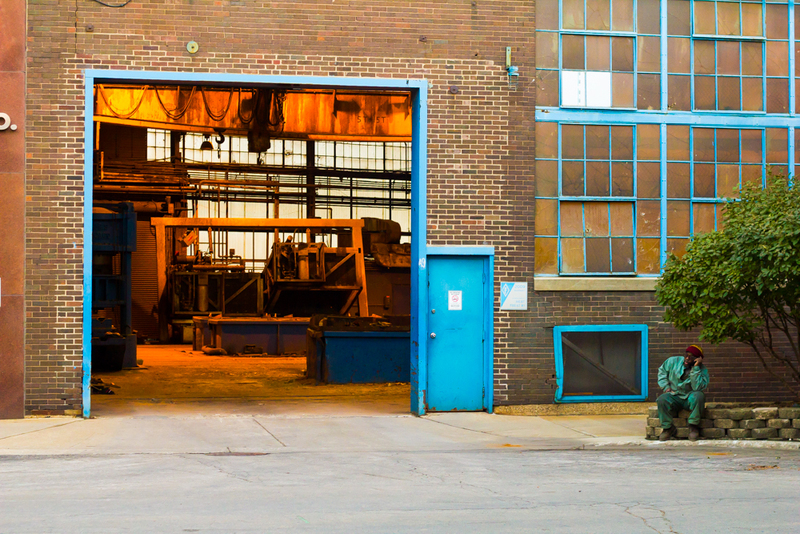 My piece explores how it managed to stay industrial for so long despite rising real estate prices, and what might happen now that the steelmaker has vacated the premises. I was a guest on WBEZ’s Afternoon Shift earlier this week talking about the story. Here’s the audio, in case you missed it.